This is the perfect park for animal lovers and adventurers. 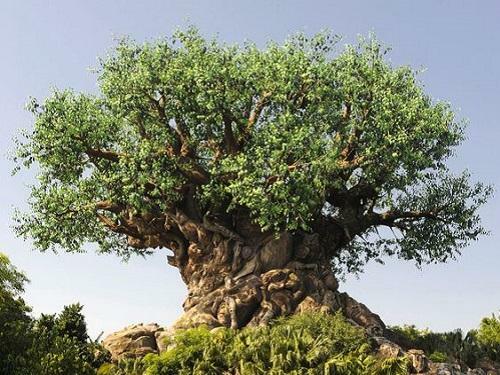 Animal Kingdom is the most natural and organic theme park that I have ever visited. Use the less busy entrance, located near the Rainforest Cafe gift shop. Start and end your trip to Animal Kingdom with the Kilimanjaro Safari. Each tour guide has different stories and the animals are more active in different parts of the day. You can get an adult version of the famous Dole Whip with rum at Tamu Tamu in Africa. It’s a delicious frozen treat! After the sun sets, the Tree of Life lights up the sky with a beautiful light show. Make sure to catch this! After lunch the attraction lines are the longest, so stroll around the park to really take in the exquisite details in the park scenery. Set in the Golden era of Hollywood on Sunset Boulevard, this park is dedicated to movie magic. Aside from the Tower of Terror, the best parts of this park are the magnificent shows. As you walk out of the Star Wars Launch Bay, after meeting Chewbacca and Keylo Ren, you can trade a special item with the Jawa. Just make sure it is something really good (like a pin) because they don’t accept just anything. On the Streets of America, you’ll find the iconic “Singing in the Rain” umbrella attached to one of the streetlights! If you stand on the black rubber pad on the sidewalk under the umbrella you’ll actually make it rain! Use a Fast Pass for Toy Story Mania, unless you want to wait over 90 minutes. The Jedi Training Academy is a first come first serve program that allows children aged 4-12 to interact with Darth Vader and his army of Storm Troopers! This fills up in the first hour, so sign up as soon as you get to the park. If you are with little ones, the Voyage of the Mermaid is a spectacular show, but don’t be surprised if younger kids are frightened by the large animatronic Ursula. 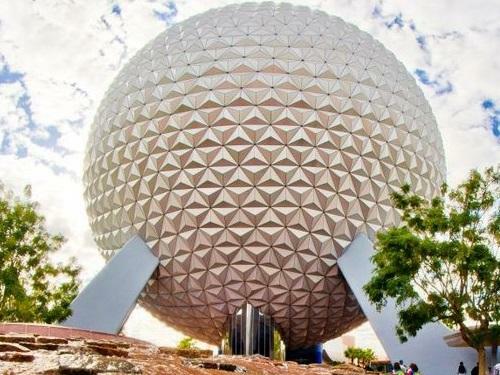 It’s time to grab your passports because you’ll be walking around 11 countries in 300 acres to learn about the culture and innovations that each country in Epcot offers! I didn’t truly appreciate this incredible park until I turned 21, but Epcot has the best restaurants and most innovative exhibits. The distance around the world is 1.25 miles. Plan accordingly. If you’re Drinking Around the World in Epcot take a break at La Cava del Tequila in the cave at Mexico for higher quality drinks. There is no such concept of time in Mexico, so if you are in a hurry there is an outdoor stand (but it’s not as good). Get a free caffeine fix at Epcot’s Club Cool, where there are eight flavors of Coke products from around the world. If the Florida heat is getting to you and your family, get in line for Ellen’s Energy Adventure. It’s a relaxing adventure through time with Ellen Degeneres and Bill Nye. Did I mention that you get to sit in an air-conditioned room? Some of the red telephone booths actually work. This is the park everyone thinks of as Disney World. Have you ever wanted to become a Disney princess, or maybe a pirate of the Caribbean? If your answer is yes, this is the park for you. Attention Adults: There is no alcohol served in the Magic Kingdom. If you see a trash can roaming around Tomorrowland, stop and chat with it! Use one of your Fast Passes for Peter Pan’s Flight. 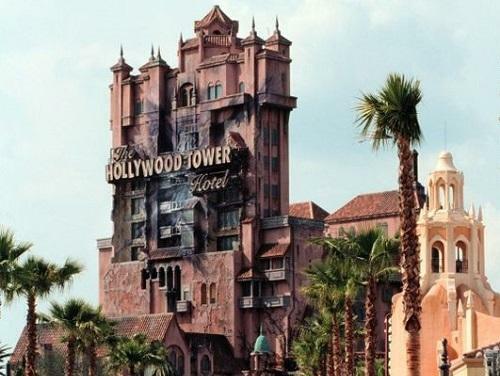 As one of the original rides added in 1955, this ride has one of the most unique perspectives. It also has the longest wait times of all Disney rides. Don’t be shocked to wait over 120 minutes if you don’t have a Fast Pass. In the first room of Buzz Lightyear’s Space Ranger Spin, find the left arm of the left robot and hit it for 100,000 points. Because this is the most popular park for young families, the park is less crowded and quieter after dinner time. 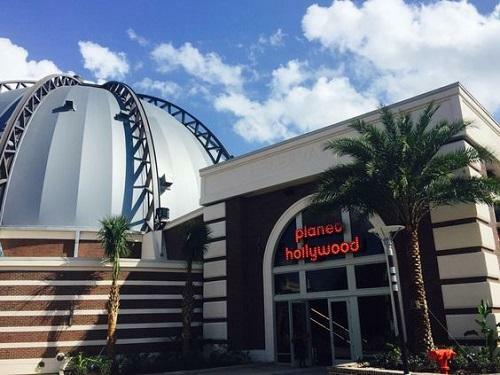 This newly renovated area brings a whole new world to shopping in Disney. The World of Disney Store is the greatest store ever! Several times throughout the day dance teams, choirs, drama teams, orchestras, and bands perform on the stage. It’s completely free and interactive for the kids! When the sun sets, Disney Springs nightlife is a brand celebration! Grab a drink and walk around to see the street performances. Go inside the restaurants or call to make a reservation. The Disney Magic app doesn’t show every dinner time available. Try out Sprinkles Cupcake ATM for a delicious sweet treat. You can take an Amphicar tour in the retro cars at the Boathouse. 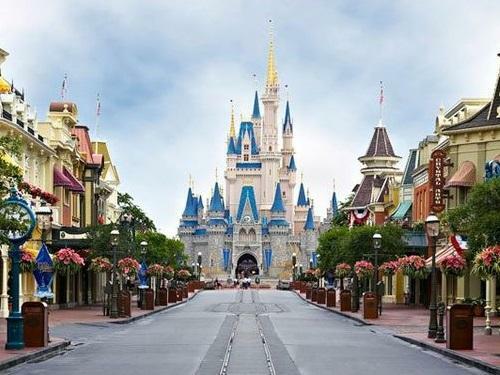 Stay tuned for More Tips for the most magical place on Earth: Disney World!